Go Hog Wild with this artillery assortment featuring 18 magnum ball shells, 12 canisters, 18 doubles and 12 triples. A total of 60 shells packing 102 breaks. 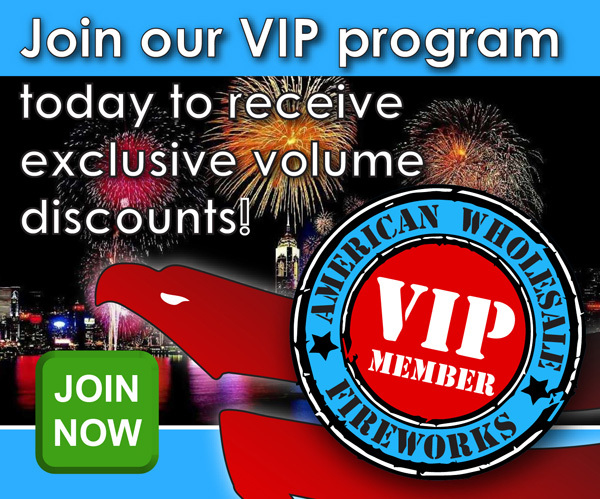 Hog Wild Pyro Artillery from Red Rhino Fireworks on Vimeo.